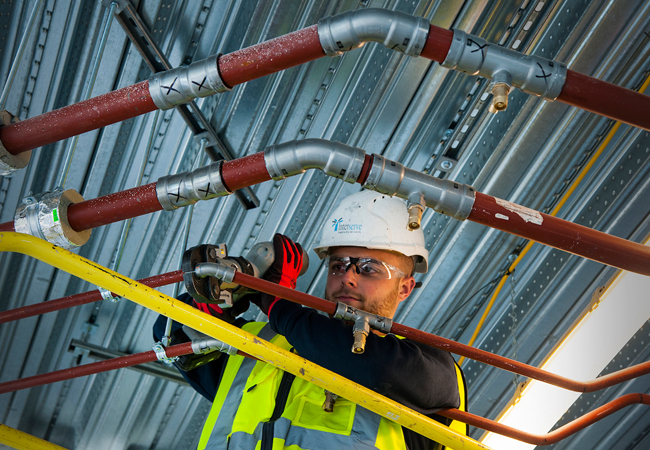 The unique Megapress system at Interserve’s new regional Hub in Solihull, Birmingham, allowed fast and efficient installation of the thick-walled steel tube used for the building’s heating system, while the copper pipework of the hot and cold water systems also features Viega’s German engineered Profipress fittings. 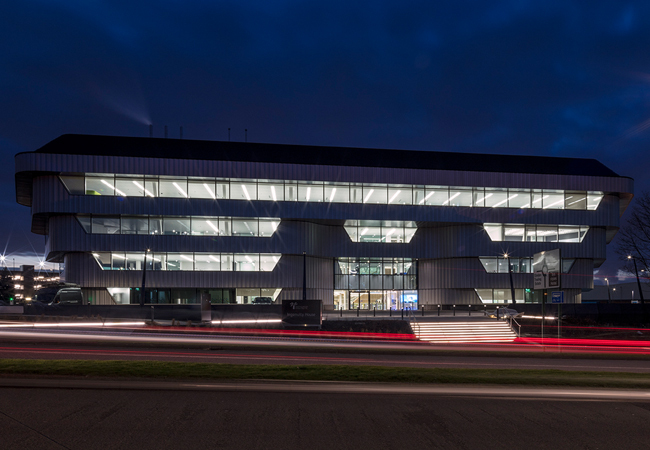 The five storey, 12,000m2 Ingenuity House, which opened earlier this year, has been designed as a showcase of Interserve’s capabilities across all areas of the business. The new building, developed on a brownfield site, brings together more than 1,200 Interserve employees from four offices across the West Midlands into a single operational hub. The new regional office, which benefits from easy access to key transport links, will make collaboration between the teams easier and help improve efficiency. Ingenuity House has achieved a Breeam ‘Excellent’ rating in line with Interserve’s sustainability programme, which includes commitments to achieve a positive environmental impact and create buildings that benefit people. The products and systems used in the construction and management of the building will serve as a demonstration of best practice and an example of the high quality standards applied to every project. The use of Viega’s unique Megapress system is an example of this. 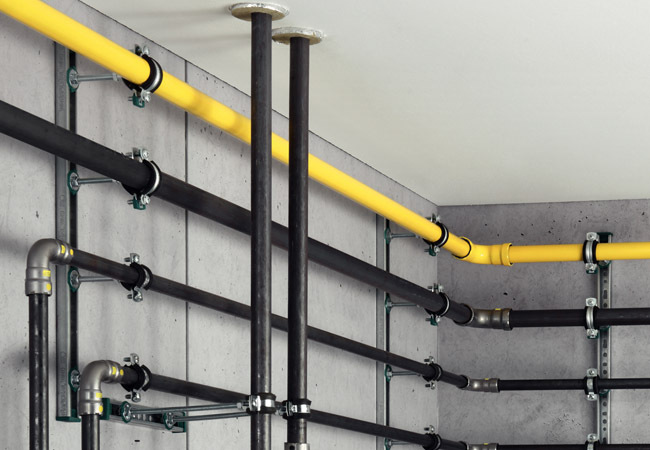 Designed to deliver the speed and safety benefits of press connection technology for thick walled steel tube, the Megapress range consists of over 60 different fittings including those certified for gas installations and can be used on tubes up to two inches in diameter. It also avoids the need to use heavy threading equipment and lubricating oils for a cleaner and more efficient installation, and a vastly reduced risk of fire and contamination. 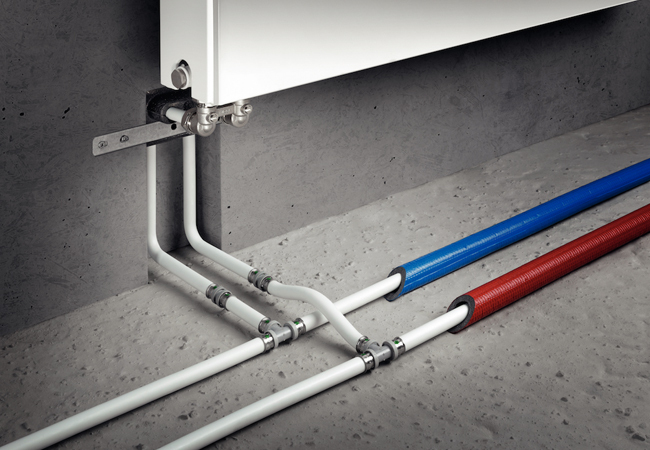 Thick walled steel pipework is often contractors’ favoured option when working on heating and cooling or gas applications because of the durability of the 3-5mm thickness of the wall. The advantages of press connection technology in comparison to threading are further increased, with potential time savings of around 60%. 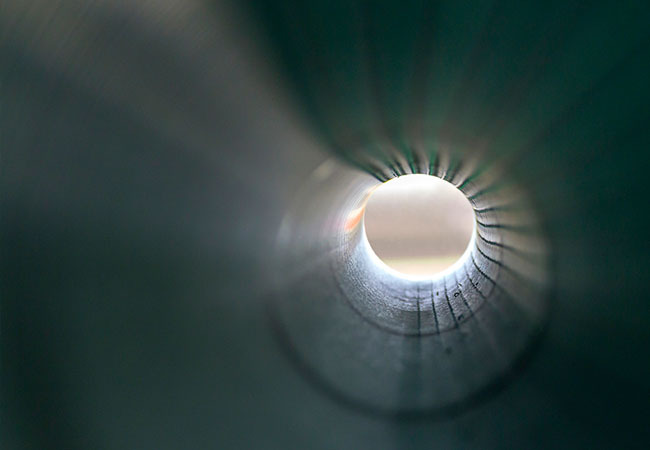 What’s more, for larger diameter tube (up to 4 inches) where welding would have been the conventional approach, the reduction in assembly time can be up to 80%. 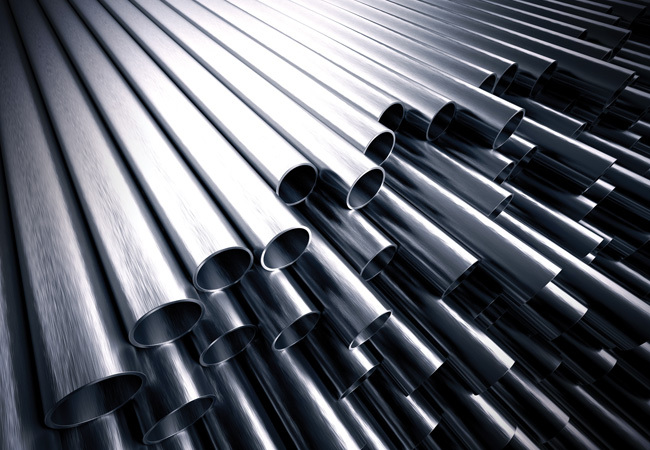 For the drinking water pipework it was important to ensure that the materials used would not contaminate the water. 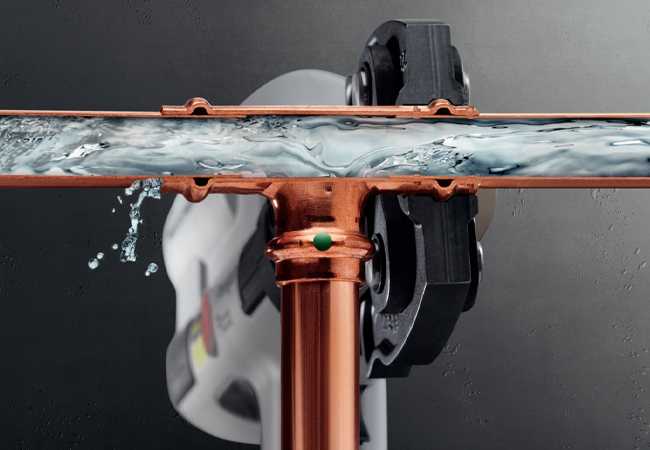 Viega Profipress fittings are made of only copper and gunmetal as both materials are durable, corrosion resistant and certified safe for potable water. 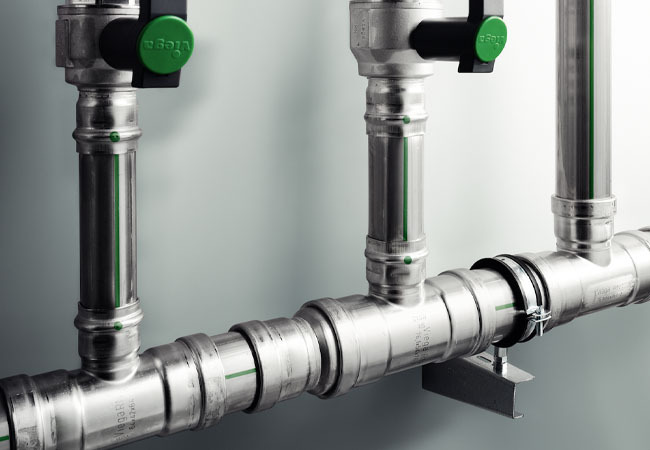 Both Megapress and Profipress fittings include Viega’s SC-Contur technology, which incorporates a flow path channel proven to deliver a 100% positive leak if the fitting is inadvertently unpressed. 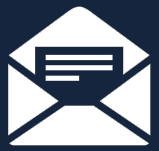 The missed connection is clearly discernible during leakage testing or when the system is filled for the first time. Ensuring a reliable method of detecting these issues early in the process is critical to avoiding costly remedial work post project completion. The benefits of press connections for large scale projects such as Ingenuity House are increasingly being recognised. 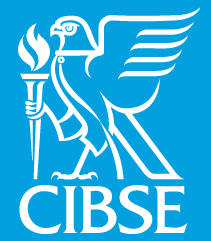 However, it is vital that all aspects of the building system in question are analysed from the outset to ensure the most suitable, high performing solutions are chosen. 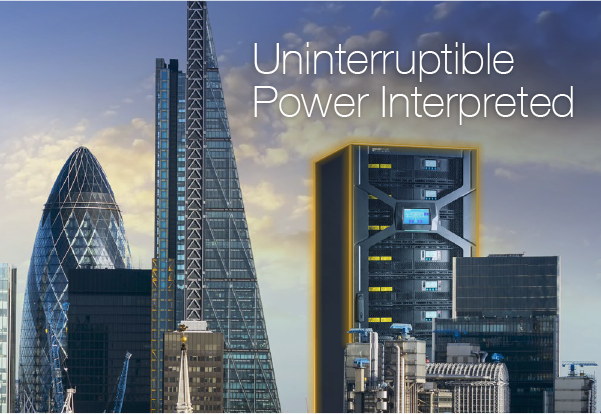 This ensures simple, issue free installation and commissioning as well as the long-term durability of the system.